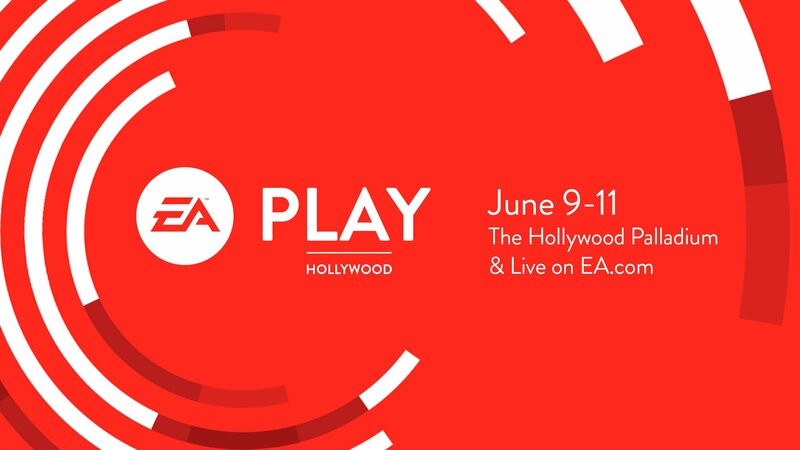 Battlefield V, Anthem, EA Originals, and more! 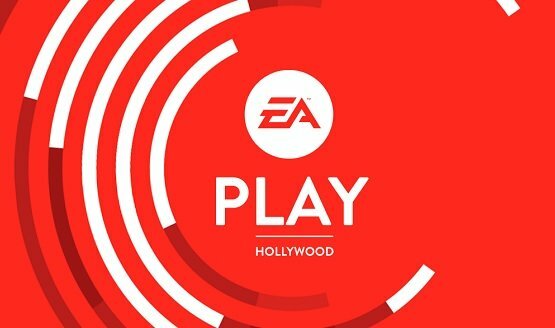 Respawn’s Vince Zampella Teasing a ‘Juicy Tidbit’ at EA Play Tomorrow, Is it Their Star Wars Game? 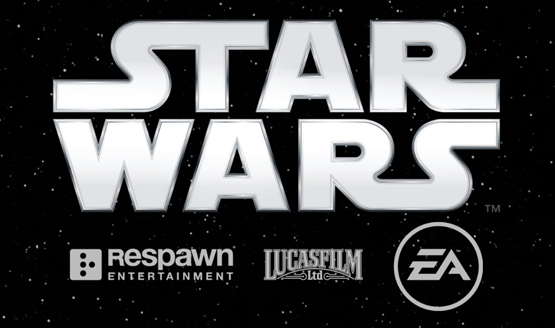 Respawn has three titles in development. Pre-registered members can book sessions in May. EA promises looks at Anthem and next Battlefield experience.